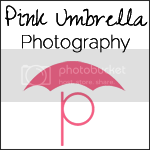 Pink Umbrella Photography: The Best Place on Earth! 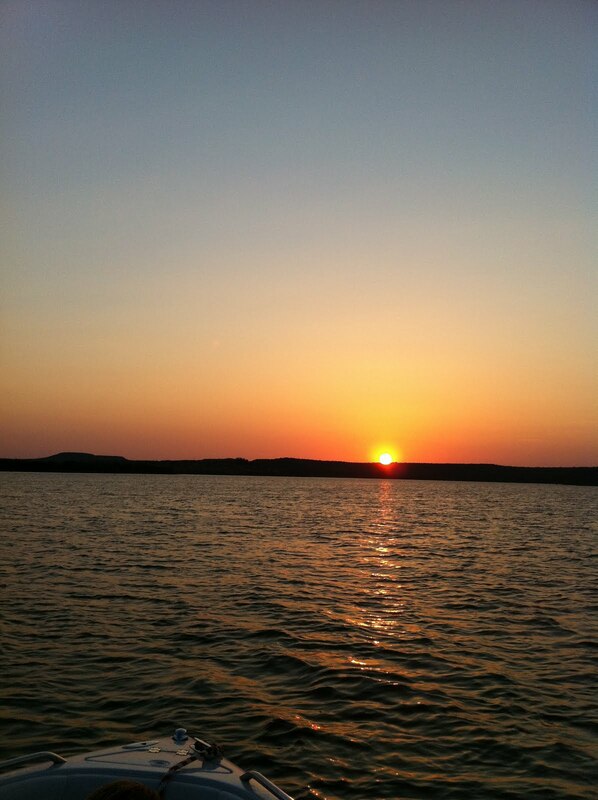 Possum Kingdom Lake is far the best place on earth in my book. 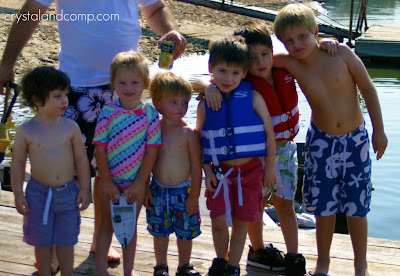 From the time I was just a few months old I was going to this lake and riding around in the boat with my mom and daddy. 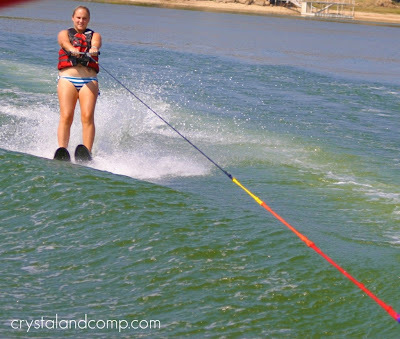 There are so many wonderful memories that I have every summer by being at that lake. This lake is where my family and I spent our vacations, holidays and birthdays and this is where I basically grew up. 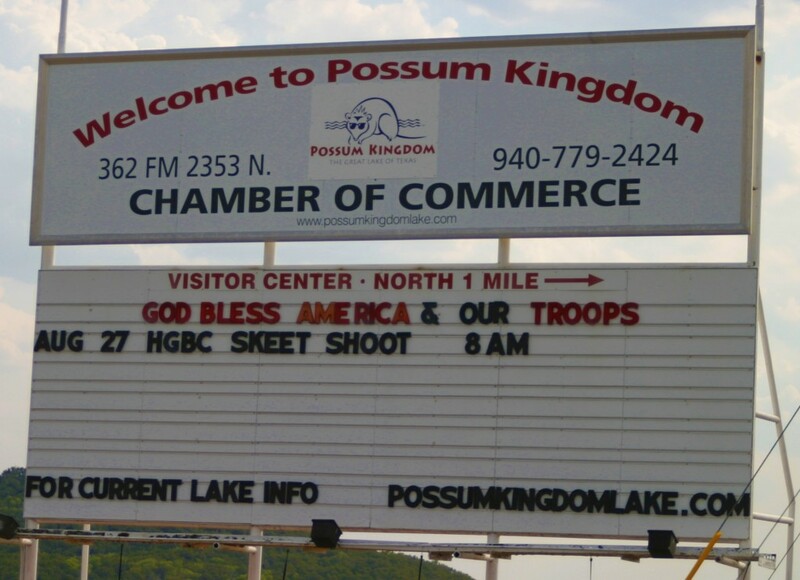 It has always been so very important that my children experience the same things as I did at Possum Kingdom Lake. It seemed to be a place of normality and a peaceful place outside of the busy city. 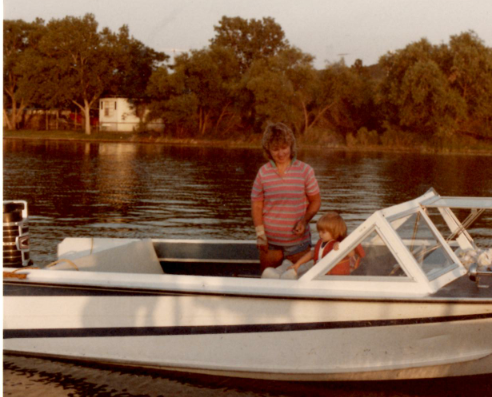 This picture below is my mommy and me when I was a baby in the boat my mom and dad bought from my Grandad and Nanny. As I grew up and became an adult, I spent some time away from the lake. 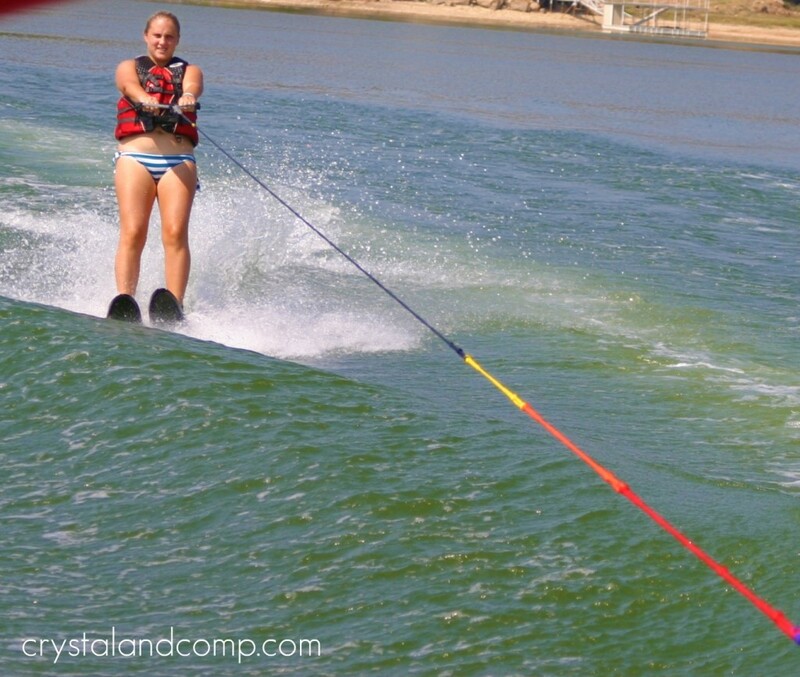 A few years went by actually and I decided that the lake was a part of me I had to have. It was a place that I could share with my family as they grow up. Gracie girl playing at the lake. She was so little. When I met James he was not into the lake like I was. He loved to go fishing, but he was not a fan of going out in the boat and playing and having fun. There was only so much "lake" he could have in one day. This is him in his fishing boat. 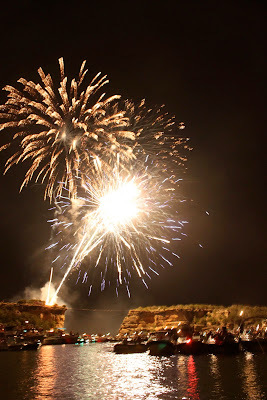 The 4th of July at the lake is my absolute FAVORITE holiday ever. 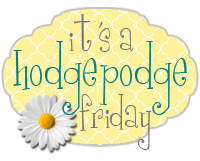 I look forward to this holiday every single year and am sad after if has passed. At Possum Kingdom Lake the fireworks display is in Hells Gate off of the cliffs. There are so many people there and I think the atmosphere is the best part. The last few years has been hard on my family and I. Many of my family members have gone the seperate ways or have gone through different trills and troubles. I miss how my family use to be and I guess I hold the these memories inside because that was such a happy time in my life. Life does not ever stay the way it was and every road leads me back here, to the lake. I want my family to experience the lake and what it means to me. This is where I got my true sense of family. This is my cousin Brent. He is holding Troy when he was born. Him and I have always been close. 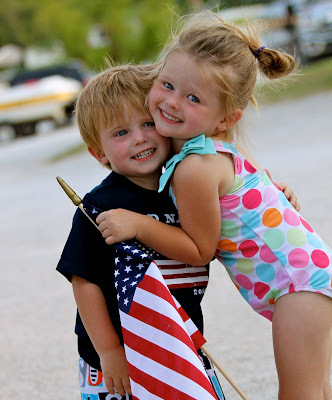 We spent many summer's at the lake together and have always been like brother and sister. He is fixing to have a baby with his wife Lauren and I hope that family is such a big deal, like it is to me. Family should always be first and through all of the trials if you do not have family you don't have anything. Even if your world might not be anything like it once was, I always find myself looking at pictures of the lake or looking at a sunset on the boat. 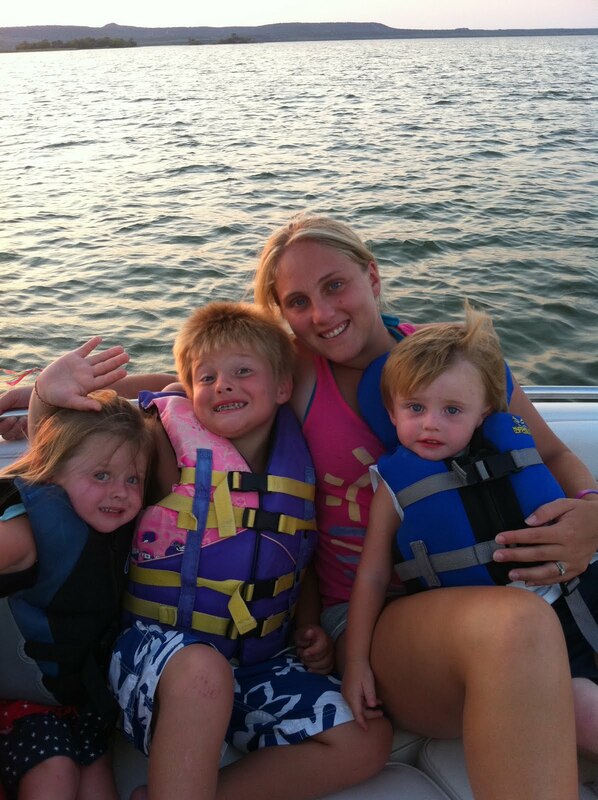 Sitting there in the boat with my family, breathing in the lake air are the memories I will cherish for a life time. That is a beautiful sunset picture. Thanks for having us at the lake. We loved it. And... Lenny wants a lake house now. Imagine that.